Plot: The novel has two alternating, but sometimes intersecting plot lines focusing on two characters, Fleur and Nanapush. Nanapush narrates his own tale. He is a leader of his tribe and struggling in his marriage with his wife Margaret. He, like many of his fellow tribesmen, is struggling to hold onto his land. His jealousy also gets him into trouble and he returns to drinking, which gets him into even more trouble. Fleur's tale is narrated by her employer, Polly, who later becomes her friend and her husband's ex-sister-in-law (it's complicated). Polly runs her sister and brother-in-law's home and hires Fleur as a laundress, primarily to take care of the sheets her brother-in-law, John Mauser, sweats through each night. Fleur has come to Mauser's home intentionally; he took her land from her and she plans to kill him as revenge. Things don't quite work out as Fleur plans. She cures Mauser of his strange fits and he falls in love with her. He divorces his wife (Polly's sister), marries Fleur, and together they have one child, a son. When Mauser's money runs out, he and Fleur separate and Fleur returns to reclaim her land, which her son helps to win back in a poker game. The very end of the novel is narrated by Margaret, Nanapush's wife, who shares her feelings about her husband and tries to help Fleur readjust to being a native woman. 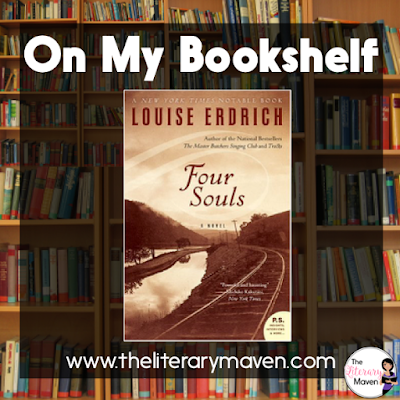 Why I liked it: It took me a little while longer to get into Four Souls than some of Louise Erdrich's other novels. I think that is because the parts of the book are told in a distant first person narrator, the focus is on Fleur, but another character is telling about her. Fleur's story is also just sad. Her land has been taken from her, her plot to get revenge doesn't work out as planned, and she becomes enamored with the materialistic white lifestyle. Nanapush's storyline was much more humorous as he does one foolish thing after another out of his love for his wife. His fear of losing his wife to another man causes him to catch his wife in a snare that almost kills her (intended for the man he thinks is wooing his wife). When he cuts a hole in Margaret's brand new linoleum floor trying to catch a fly, he cuts a hole to match in the roof and tries to tell her that a star fell through. One of the best moments in the novel is the poker game where Fleur wins back her land. The scene is filled with both suspense and humor. Classroom application: The novel parallels many of the themes in The Great Gatsby: materialism, the American Dream, disillusion, etc. and the two would make a great text pairing. 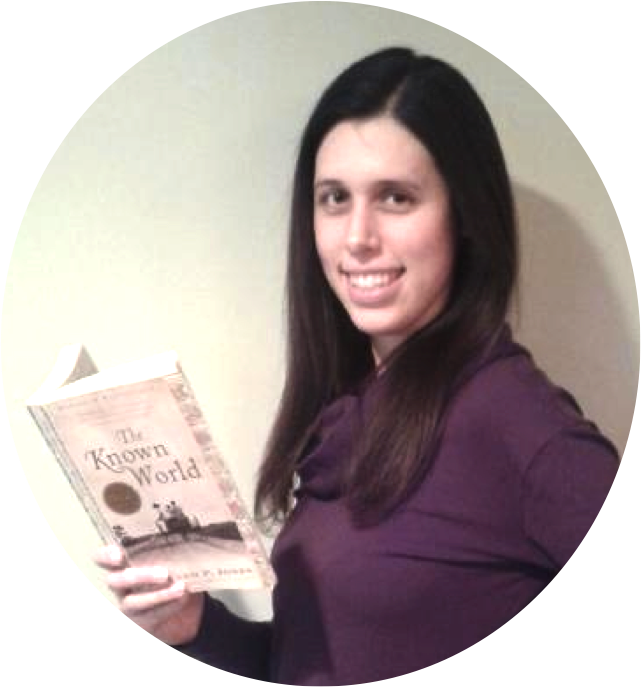 In a history course, excerpts of the novel could also be used to explore Native American issues, particularly the taking of their land. If you are interested in purchasing a copy of Four Souls for yourself, you can find it on Amazon here.